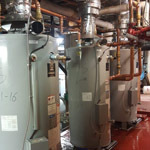 Plumbing costs vary by job. 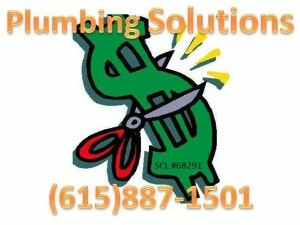 Plumbing Solutions offers no cost parts and labor estimates BEFORE work is started. 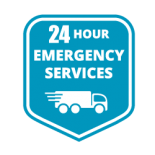 Unlike most plumbing companies, we charge by the job, not by the hour. 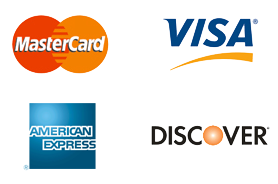 Our goal is to get you up and running in a timely manner, not drain your wallet. 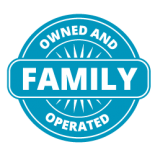 We offer convenient in-house plumbing financing options. If you need financing for plumbing repairs, we’ll work with you to create a plan that suits your needs. When you are hit with an unexpected plumbing emergencies, plumbing financing may be the best option for you. Even if you just need a little help, our plumbing payment plans might be just the thing you need. So make sure to call us before we start work to find out if you qualify for in house plumbing financing. 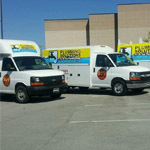 We will let you know if financing plumbing work is right for you! 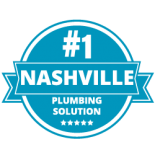 Call us before we get started to find out if Financing plumbing work is right for you! 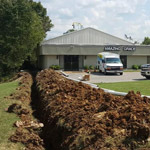 Don’t let your plumbing problems continue another day. 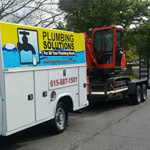 Call Plumbing Solutions for your estimate.